Excellent family home on a large 9100 sqft lot! 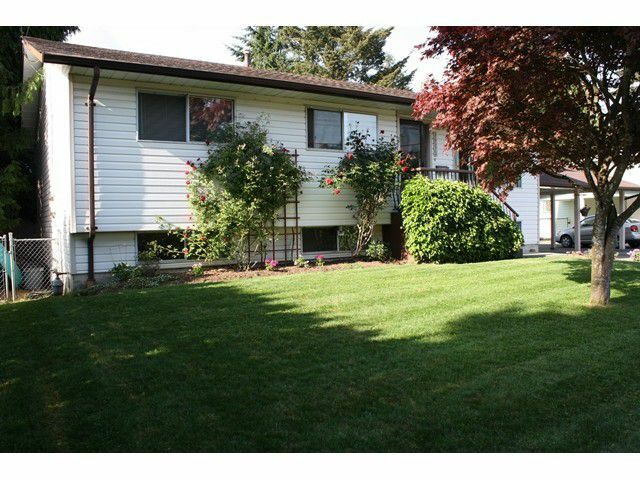 Situated on a quiet street and close to all levels of schools. Kitchen, dining room and living room is an open concept with lots of tasteful renovations that include new white kitchen cabinets, counter tops, new laminate flooring, updated bathrooms and fresh neutral paint throughout. 1 or 2 bdrm suite with common laundry, 5 bdrms/ 2 baths total. French doors open to a new deck overlooking the massive, flat backyard is private and fenced. Lots of room for the kids & pets. Meticulously maintained inside and out! Double carport with backyard access and room to park the RV or boat. This awesome family home sits on a huge lot- you just cant beat the value here! - SUCCESSFULLY BROUGHT THE BUYER!